DIFFERENTIAL VOTING RIGHTS SHARES - AN INSTRUMENT WHOSE TIME HAS COME? Section 194IA – The limit of Rs. 50 lakh in section 194-IA(2) is qua the transferee and not qua the amount as per sale deed. Each transferee is a separate income-tax entity and the law has to be applied with reference to each transferee as an individual transferee/person. Section 68 : Cash credits – Unsecured loans received – Confirmation, balance sheet and bank accounts of creditor was produced – A.O has not made enquiry in respect of the creditors - Deletion of addition was held to be justified. 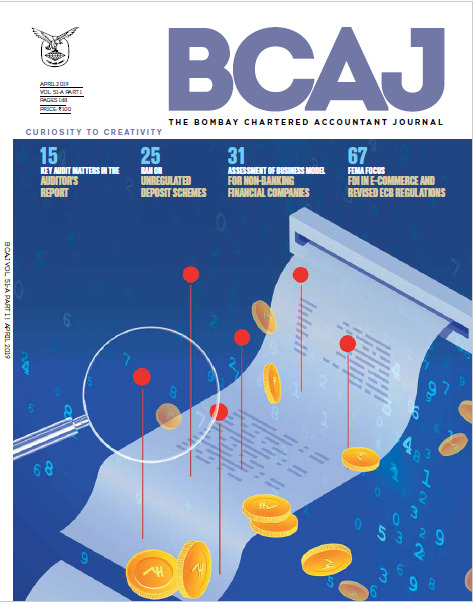 Section 37 (1): Business expenditure - books of accounts, and details not produced - being destroyed due to flood - filed evidence indicating the destruction of physical accounts due to heavy rains - Allowable as deduction - 'best judgment assessment' should not be made as a 'best punishment assessment'. Article 13 of DTAAs; Section 9(1)(vii) – Payment made to non-resident LLPs towards professional services qualified as IPS. Article 13 (4) of India-France DTAA – Make available condition of India-UK DTAA to be read into India-France DTAA. Advisory services for review of strategic and mergers and acquisitions options, do not qualify as FIS in absence of satisfaction of make available condition.